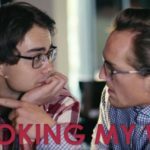 The Russian TV-show “Новая Фабрика звезд / The New Star Factory” is a popular TV-competition, where 16 young talented people live together in a specially built academy and work 24 hours a day with video-cameras. 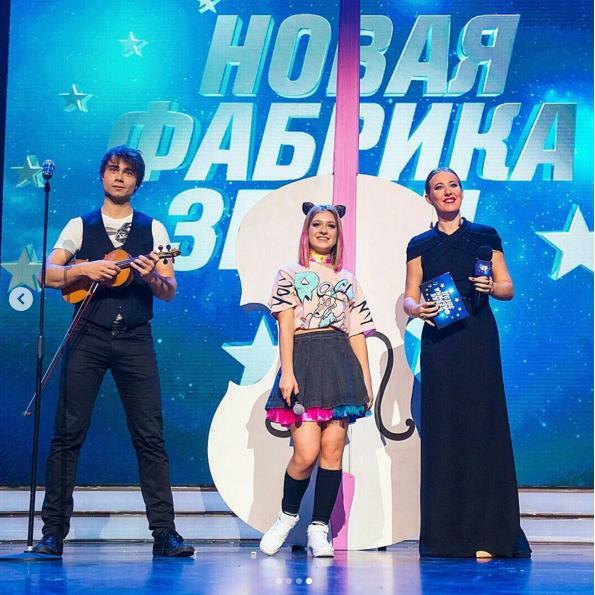 The show is produced by Russian MUZ TV and Alexander was invited to take part in the 6th episode, both as performer on the stage – and as a judge in the jury. 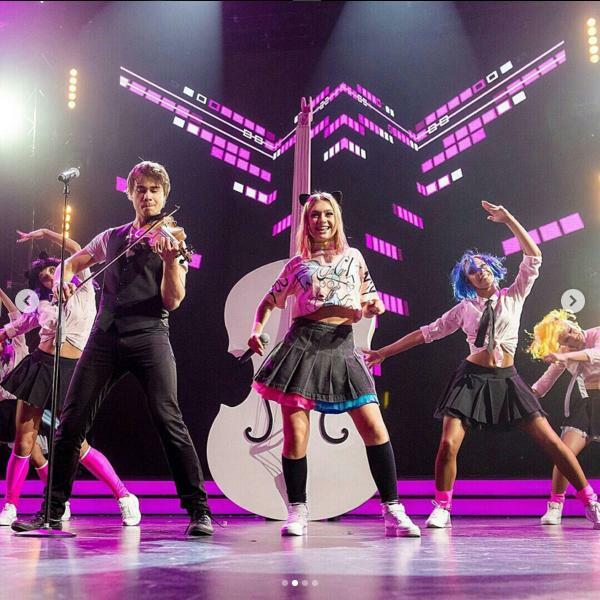 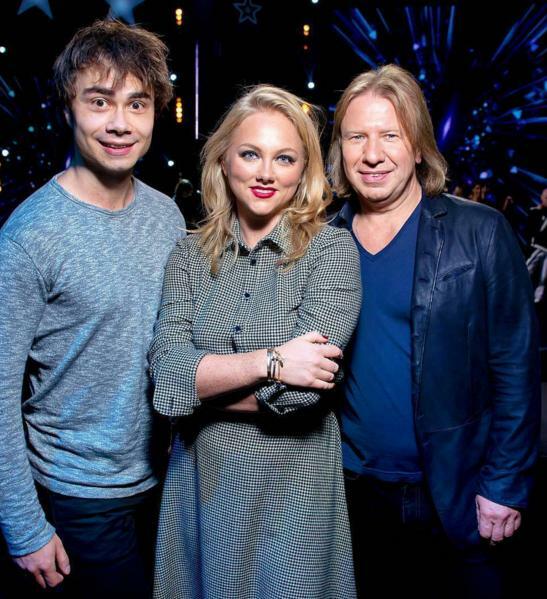 The full 6th episode of “New Star Factory”, starring Alexander Rybak as co-judge and guest-performer.